As part of platau's growing research in the resiliency of cities and their ability to resist complex stresses and challenges , Sandra joined earlier this month the Resilient Byblos team, which is part of the 100 resilient cities program, pionnered by the Rockefeller Foundation. 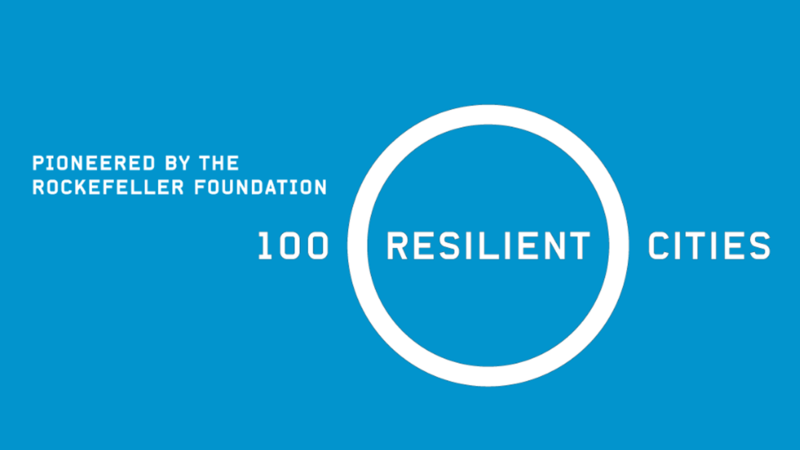 100 Resilient Cities is dedicated to helping cities around the world become more resilient to the physical, social and economic challenges that are a growing part of the 21st century. the program provides selected cities with resources necessary to develop a roadmap to resilience, through financial and logistical guidance, expert support, access to solutions, service providors and partners who can help them develo and implement their resilience strategies, and membership of a global network of cities who can learn and help each others. Selected in early 2015 to be part of the 100 Resilient Cities network, the city of Byblos released its Resilience Strategy on April 9, 2016 and is currently in its implementation phase.